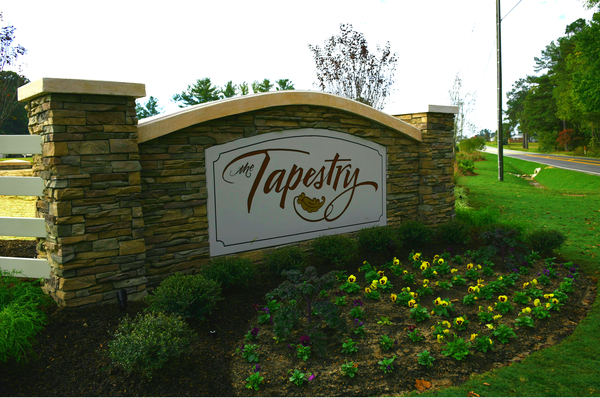 The Tapestry, a 55+ active adult community located in Garner NC, offers 4 villa style homes with designer touches. RALEIGH, NC, November 20, 2017 /24-7PressRelease/ — Fleming Homes has created a win for Garner North Carolina with this enclave of 99 villa homes. Each plan was created to appeal to a specific residents’ needs and dreams as well as their lifestyle preference. In addition to a 2-car garage and abundant storage areas, each floor plan was designed with functionality and convenience of a classic ranch-style home. The showcase home design is the Paramount Deluxe model, which is a limited model in the neighborhood. 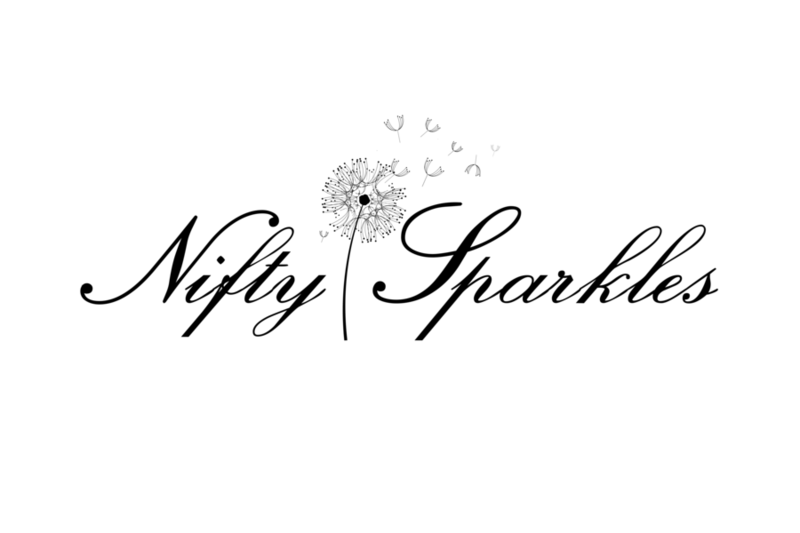 This unique design is wider and also features a premium end location. Two Bedrooms & Study, 3 Baths + a finished Bonus Room, Covered & Screened Rear Porch and a Two-Car Garage provide all the right spaces in all the right places. The perfect home for today’s active adult who is looking to downsize to 2,500 square feet. This model is about 2,277 square feet and features 2 Bedrooms plus a Loft, 2 1/2 Bathrooms, a Gathering Room, Rear Patio and 2-Car Garage. This model is about 1,831 square feet and features 3 Bedrooms (or 2 Bedroom & Study), 2 Bathrooms, a Gathering Room, Unfinished (about 590 sq. ft.) Second Floor Bonus Storage, Rear Patio and 2-Car Garage. In addition to The Tapestry’s “Legendary” standard features (Items such as; a gas fireplace, Stainless Steel appliances with a gas range, granite Kitchen & Bath counters, hardwood flooring throughout Living areas, ceramic tile Baths and Laundry Center, luxurious Owner’s Bath with oversized shower and more), This Showcase Home also includes some special Designer touches. The Tapestry has become very popular with today’s 55+ active adult buyers. And, with The Lodge clubhouse and five pocket parks, The Tapestry offers a lifestyle that’s as exciting as the villas themselves. Homes are priced from the mid $200’s – all in a great Garner location! Fleming Homes, builder of The Tapestry – 55+ Active Adult Community, was created to meet a very real need in today’s home building market. In an industry dominated by large national corporations, Fleming Homes was conceived to be different. The goal is to create a unique brand founded on integrity. At Fleming Homes we know your name. We also understand your dreams, and what it will take to make your new house, your new home.